The best cheap business class flights to Bahamas from London we found for our client last month were an amazing £1,880 return. To get out best package simply fill in the form below and get ready to explore the scenic islands and oceans of Bahamas at the best value. Airport in Bahamas: Bahamas has 42 airports out of which Lynden Pindling International Airport is most commonly used. We offer you value packages for direct business class flights to Bahamas with British Airways. It is a well-known brand for passenger aviation with exceptional services and convenient journey. Whether it is a short or long trip, you will be comfortable and relaxed during your flights. The business class facilities include a minimized check in time, exclusive lounge access, priority boarding exceptional cabin services. The lie flat beds provide unparalleled comfort for sleep and relaxation with massagers and headrests. Enjoy from a wide range of entertainment options on a 10.4 inch flat personal screen and satiate your cravings with classic and exotic dishes prepared by top chefs. We offer great packages for indirect business class flights to Bahamas from London as well. Delta Airlines, British Airways, Virgin Atlantic, American Airlines, KLM and Air Canada can be booked with us with business class cabins and common stops at Miami, Orlando and Atlanta. Direct business class flights to Bahamas typically land at the Lynden Pindling International Airport. The airport represents the culture and heritage of Bahamas in all its beauty and splendor and is the main gateway to Nassau. You can hail a cab through the Airport transportation services or book an Uber. Your hotel may provide a free airport shuttle as well. A local bus runs between downtown and airport but doesn’t have any stop at the airport itself. So the most convenient option is booking a taxi. 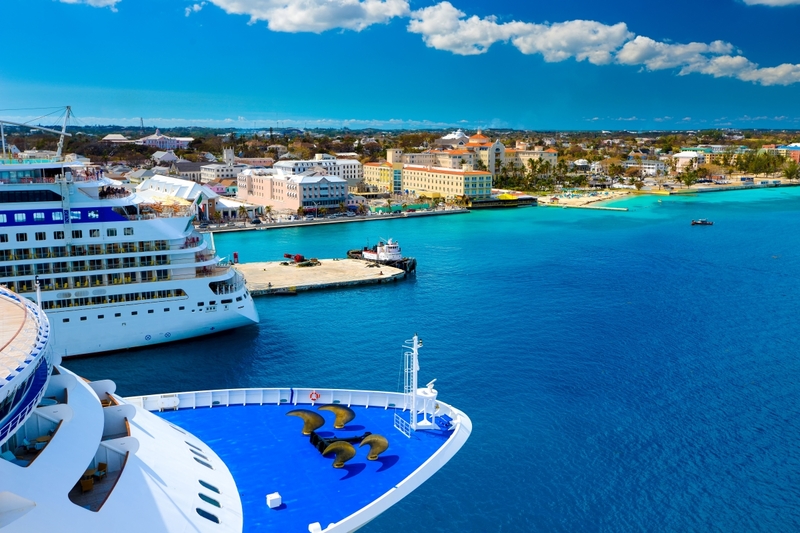 If you wish to explore other cities within Bahamas, there are domestic flights of Bahamas Air, yacht and boat rides, as well as taxis for shorter distance. Our agents at SkyClub can help you book direct business class flights to Bahamas with hotel stay at your convenience. The British Colonial Hilton is one of our top recommendations as it is near the International Airport and many wonderful attractions within the city. The polished, colonial rooms stay true to the theme of the hotel and offer magnificent harbor views along with mini fridge, entertainment centers and coffeemakers. Upgrade room services to avail the private lounge, complimentary breakfasts and valued serviced. Explore the vintage bars and private beach and pools of the hotel and enjoy sailing, basketball and snorkeling at the premise. Grand Hyatt Baha Mar overlooks the North Atlantic Ocean and it only takes 5 minute on foot to reach the Cable Beach and Asdastra Gardens. The cozy and modern rooms of the hotel comes with multiple amenities, entertainment centers and balconies/terraces with beautiful ocean views. Enjoy the rain showers, bars and restaurants with an infamous jazz lounge, casino, gym and golf course. The pet friendly hotel is near many wonderful attractions. Take our valued packages for direct business class flights to Bahamas and explore the wonders and beauty of the place at your ease. Blue Lagoon Dolphin Adventures – Enjoy a thrilling journey to a private island and interact with friendly dolphins all set to photobomb your vacation clicks. A trainer guides you to learn their ways and safely spend time in their vicinity on the beautiful island with waist deep water. Atlantis Paradise Island – Discover the mysterious world of Atlantis with an interactive tour of the grand open-air marine habitat of the Caribbean at Nassau’s Atlantis Paradise Island resort. Explore the tunnels and twists of the legendary Atlantis and marvel at over 250 marine species and over 50,000 aquatic animals like sharks, barracuda, moray eels, giant manta rays and much more. Ardastra Gardens – The Ardastra Gardens are packed with beautiful flora and fauna and a Conservation Center where you can stroll through 3 acres of lush green gardens while enjoying the sites of their native mammals, reptiles and hundreds of birds with an exclusive ‘Flamingo Experience’. Lighthouse Beach – It is one of the most stunning beaches of Bahamas, with sandy cliffs and hills from where you can see the light house. Enjoy the magnificent ocean waves, ideal for surfing and take a comforting stroll through the white sand and take in the beauty of the place. According to a recent Skyclub survey, we asked our valuable clients about their wishes and bucket list while traveling. 29% desired a new and fun experience where over 43% voters crave for something spectacular. Here are our top picks to satiate your cravings for adventure. Spectacular – The most spectacular thing about Bahamas is the ocean and islands surrounding it. The Exuma Powerboat Adventure is an all-inclusive voyage where you get to feed iguanas at Allen’s Cay, snorkel at Ship Channel Cay, explore a private island and feed the sharks and stingrays and have the time of your life at the open bar. Sea – It’s better down where it’s wetter, under the sea! Explore the Underwater World in a SUB with a 5-hour activity during which you get to discover the beautiful coral gardens and swim with the tropical fishes. Sky – Go on a Parasailing Adventure from Cabbage Beach and glide through crystal clear clue waters and soak up the sunshine overlooking the stunning Paradise Island with white sanded shores. Summits – Discover the historic Preacher’s Cave and hike up the top of the cave with twinkling lights and scenic beauty all around you. 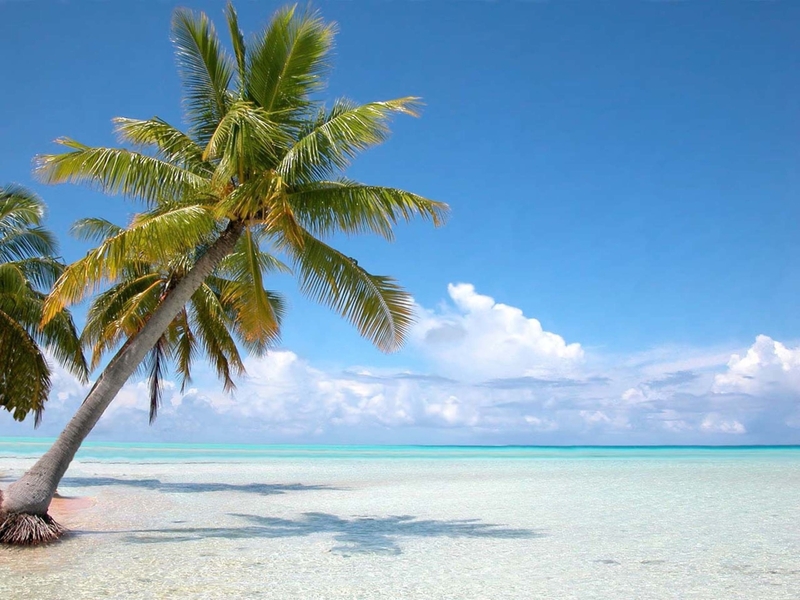 Bahamas is a beautiful place with sandy white beaches and tropical weather best experienced during summers. You will need to present your passport with at least six months validity from last departure and visit for short periods without a visa are allowed for British citizens. To get the best cheap Business Class flights to Bahamas, simply complete the form on this page or call 0044 207 255 1234 to speak with one of SkyClub’s fast and friendly experts. We will find you special, discounted fares that are not available online. So, by the time you take your business class flights to [destination], you’ll feel happy knowing that you’ve paid less than the person sat next to you! Have a great trip and – if you want to save money – please book with SkyClub.